Srila Prabhupada ordered him to preach Lord Caitanya’s message by organising Padayatra (walking festival) worldwide. 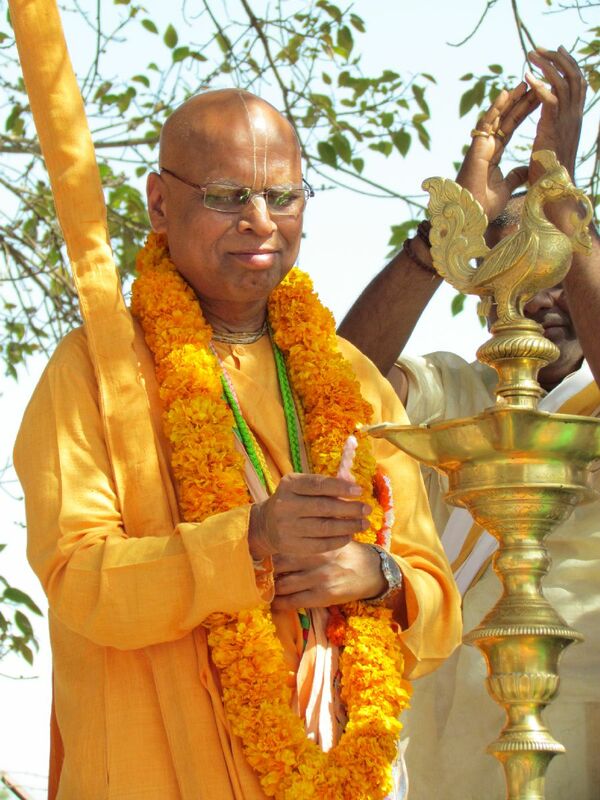 The first leg of the journey was from Vrndavan to Mayapur. In the course of his padayatra service, His Holiness travelled by foot to many of the major tirthas and sacred sites of India. In addition to his preaching in Maharashtra, His Holiness travels the globe, and is well known for his inspiring lectures and kirtans. Presently, he is working on several book projects, and plans to publish them in the years to come. He is one of the initiating Gurus in ISKCON today, and has initiated disciples all over the world.